Its always a great day when UBB picks up one of your formal sessions!!! They also featured Kourtnee and Brandon’s engagement session so I had to submit the next line up for these two. I had a lot of fun with these two and like always they were up for whatever ideas I had in mind for their shoot! I had never seen that yellow sculpture before that night and we just stumbled upon it… fate! The yellow and Kourtnee’s modern style made it a perfect fit. 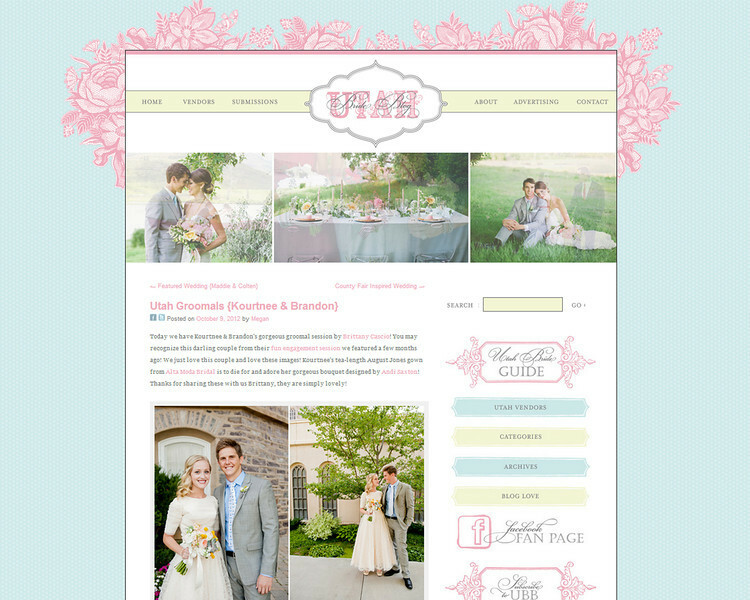 Go have a looksie on Utah Bride Blog for more on the feature!